BT Sport last night showcased the world’s first broadcast of a UEFA Champions League game in High Definition HDR direct to mobile. 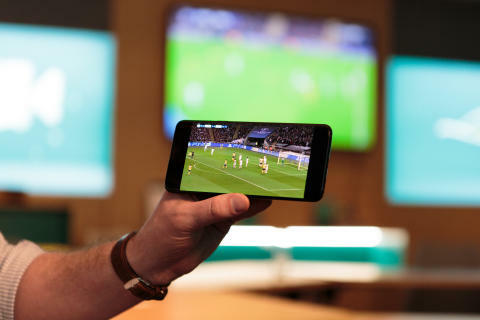 The breakthrough live trial took place at Wembley Stadium, broadcasting to a beta version of the BT Sport App on a range of devices including the brand new Samsung S9 on EE’s 4G mobile network. The live broadcast showed Italian Champions Juventus make it through to the quarter-final of the UEFA Champions League with a 2–1 win against Tottenham Hotspur. The world first used EE’s award winning 4G network, bringing together the powerful end-to-end capabilities of BT’s Consumer division. HD HDR provides a better mobile experience and is less data intensive for both the mobile network and the user’s data consumption than 4K. 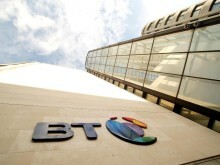 Innovation is at the heart of BT Sport. In 2017 BT Sport broadcast the UEFA Champions League final using HDR in Ultra-High Definition (UHD) with Dolby Atmos® sound on its BT TV service at a private screening in London. The match was also available for the first time in Virtual Reality 360 to fans, and in 4K UHD on YouTube and 4K UHD with Dolby Atmos sound on BT TV.